There’s nothing better than taking music lessons and playing in a real performing band! 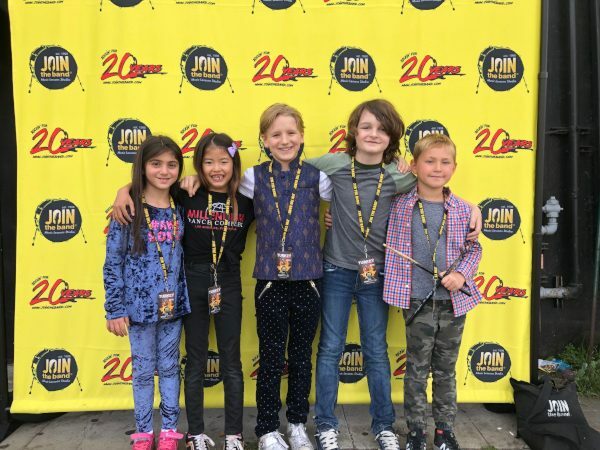 We’ll hook you up with other musicians, coach your rehearsals and let you show it all off at our famous Join the Band® Concerts. When do the summer bands start? Concert is Sunday, August 4th. Bands meet for 8 weeks plus the concert date. 90 minute rehearsals over the summer. Please see our calendar for exact dates. What will I do in the Summer Band Program? Play in a band with students of similar age and level. Learn 2-5 songs for your concert. 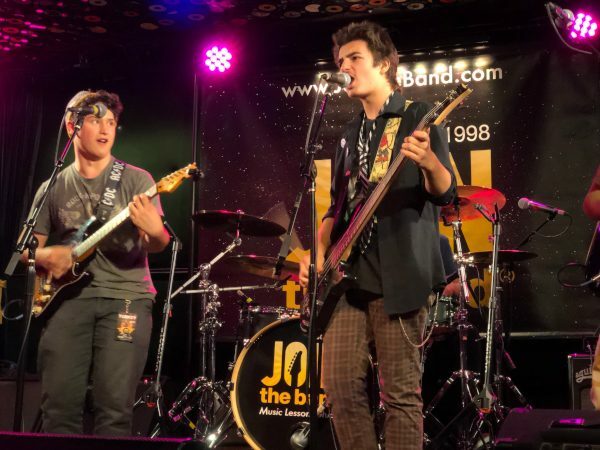 Rehearse with your band once a week with our qualified JTB Band Leaders. Perform at a local Los Angeles venue for your family and friends. Make new friends and memories for a lifetime! * If you are taking private lessons over the summer band tuition is $259 per month. Summer bands meet for 90 minutes per week over an 8 week period to make up for the time missed from our regular school year 12 week, 60 minute classes. 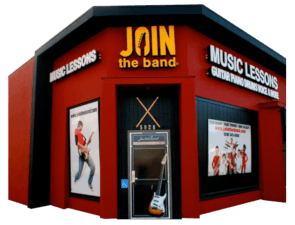 Tuition for summer bands runs in June, July and August. The tuition of $279 is applied in August even though classes only meet for one week. The tuition is cost averaged over 3 months. If you prefer, we can cost average the tuition over a 2 month period. $418.50 for June and July. Register Today For Summer Band!